Have you ever noticed that nature, when observed carefully, can teach you about how to live? The rhythm of life pulses through nature unabated and uncurbed, flowing from Source into the physical and back to Source. Effortlessly moving from the infinite through the finite then back again. It is a cycle of energy that repeats itself effortlessly and continuously. You could even call it the cycle of renewal. A colorful butterfly emerges from the cocoon, transformed from a slimy caterpillar. Trees are clothed in leaves of gold, red and brown when it is time to slow down for winter’s cold. Water evaporates from the ocean to form clouds that will eventually return the water back to the ocean. What does anything of this have to do with you? You are part of this never-ending cycle of life. You are the conduit for the same energy that moves the wind, creates elephants and touches the sky at night with color. The only difference between you and nature is that you have a choice about how you express this life-force. When you stay stuck in your emotions, the life-force is expressed differently than if you were at peace. When you choose to carry your anger or hurt into the next moment and the next, you react instead of respond to life. Reactions spring from emotions. 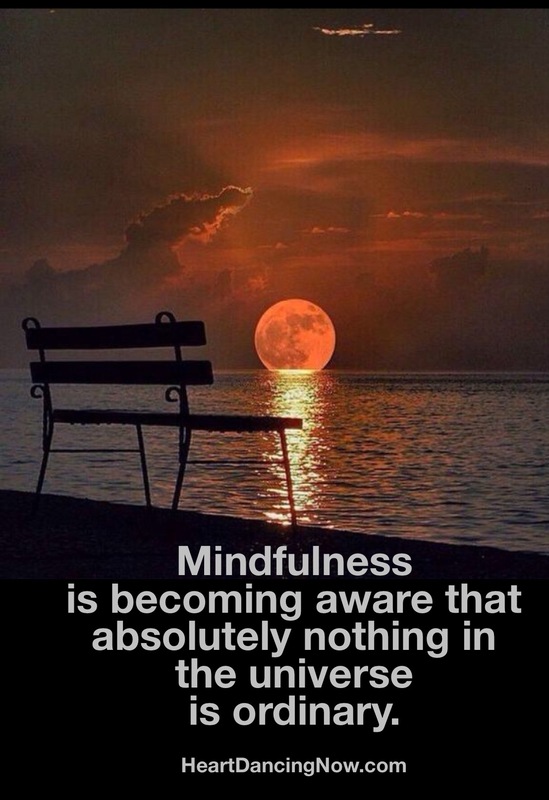 Response carries a deeper mindfulness and authenticity. Emotions are really just energy in motion. They are a signal to you that your peace has been disturbed. E-motions are a tool, not a definition of who you are. Just like with any tool, you use it then set it aside. What is a simple way to remember to release emotions? Just breathe. to harbor or release the impact of our experience. Think of the breath as the bridge between the formless energy and yourself. 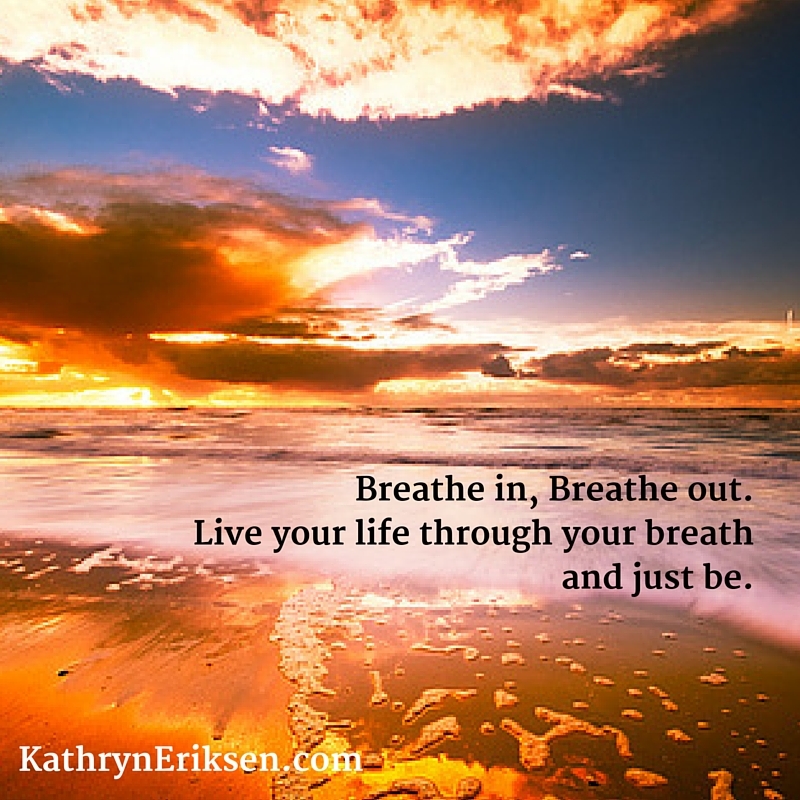 Breathe in as you experience your life, breath out as you release. Try it out now. Take a deep breath in through your nose and hold it, releasing it slowly through your mouth. Repeat two more times. Don’t you feel calmer and more grounded? Your breath is the touch point for your peace. When you feel emotions that disturb your peace, return to your breath. It works every time. The cycle of life can be found in the simplest of things. Welcome to another step in the Heart Dance. There is a lot to Dance about! I usually don’t post more than twice a week, but August is a big month for me. My book is on a blog tour through August 28, 2015. Hearts Dancing by Sarah Rehmatullah.